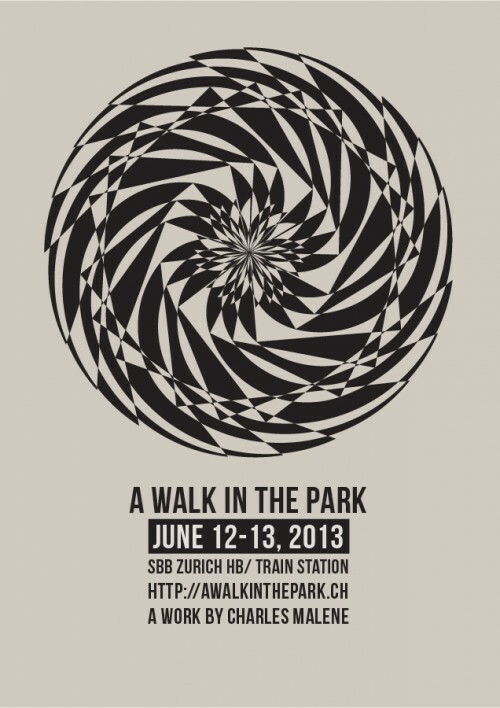 Finished the poster for ‘A Walk In The Park…’ show at SBB Zurich Main station / HB next week. We are looking for volunteers for the installation day (evening of June 11, 2013). 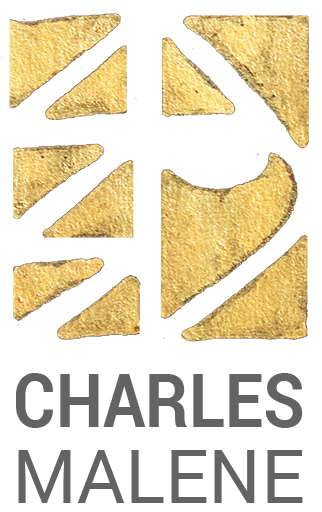 Please email info (at) charlesmalene (dot) com if you’re interested in helping out.